Being involved with WhiteRose gives you the opportunity to take that next step on your journey toward a sense of community. In order to help you and your entire family connect with others and to become involved with the heartbeat of WhiteRose Fellowship, ministries are provided for various ages and interests. Learn more about the foundations of your faith and be equipped for your journey as a Christ follower. Our youth group activities and schedules available to you. Get connected with a group of believers who meet regularly to encourage each other in living out their faith. Join us every Wednesday night as we worship & study and learn God's word to us through the Bible together. We desire every kid at WhiteRose to start their own relationship with Jesus, and their hearts to be transformed day by day to be more like Him. 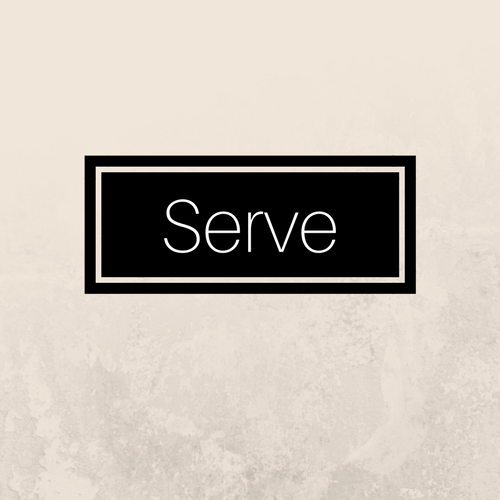 We serve because Jesus first served us. WhiteRose is dependent on the generous service of its members. Find out how you can be a part!